Let’s Talk: We heal. We laugh. This is your new day! Our symposiums cover a broad range of subjects, emotions and solutions. 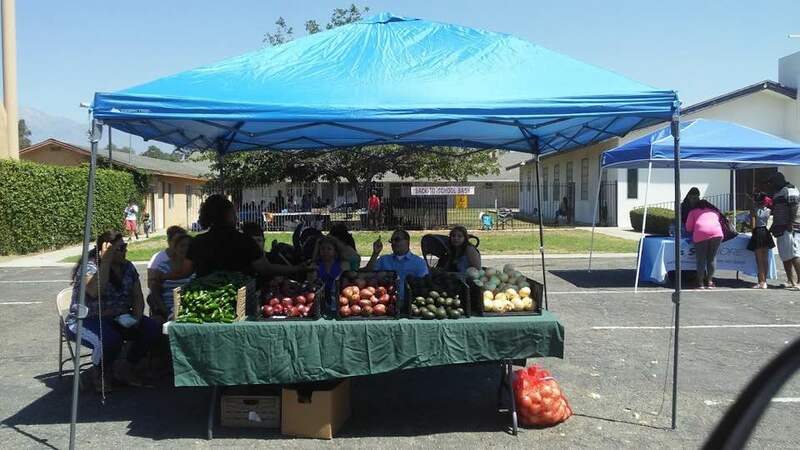 We help the community learn how to become healthy and whole! AAHC is helping pull toward a common vision of health, clarity and improving the quality of life by providing information, tools and resources. We can point you in the right direction whatever your problem, there is an answer with us.